In 2017, Sonorous Road Theatre & Film Studio thrilled audiences with their original production House of the Fury, an innovative twist on the classic haunted house experience that immersed patrons in a dark and twisted story leading to a disturbing conclusion. 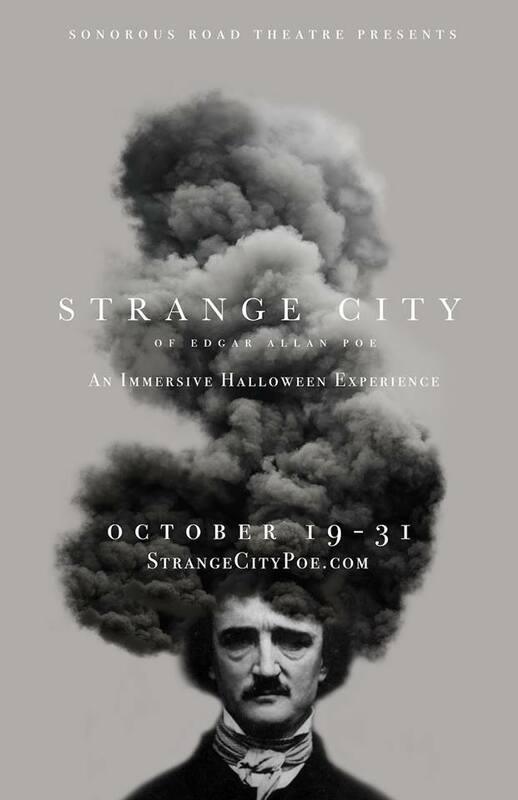 This year, Artistic Director Michelle Murray Wells has created a new concept called Strange City of Edgar Allan Poe, an original storyline based on the life, stories, and characters of the famous poet. The production is co-written and co-directed by Wells and local actor/playwright/director Christian O’Neal and promises audiences an unforgettable experience wandering the halls of Poe’s mind. “House of the Fury, was our first experiment with an immersive Halloween experience, and we want to take the lessons we learned from that show to create a new and improved experience this year for our patrons” said Michelle Murray Wells, Owner & Artistic Director of Sonorous Road. Director Christian O’Neal stated “Edgar Poe’s tales are so immersive in nature and so iconic to the horror genre that they lend themselves perfectly to an immersive Halloween attraction”. Audience members will spend approximately one hour inside the experience. Due to the nature of the production, tickets are extremely limited and patrons are strongly recommended to purchase in advance. The event is intended for ages 13 and older however parental guidance is advised due to the mature nature of Poe’s works. 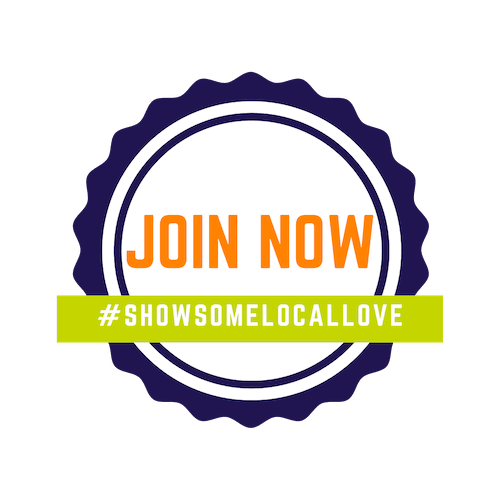 Preferred Digital Solutions and Zenreach Indie Business of the Year – Nominate Your Favorite Small Business!